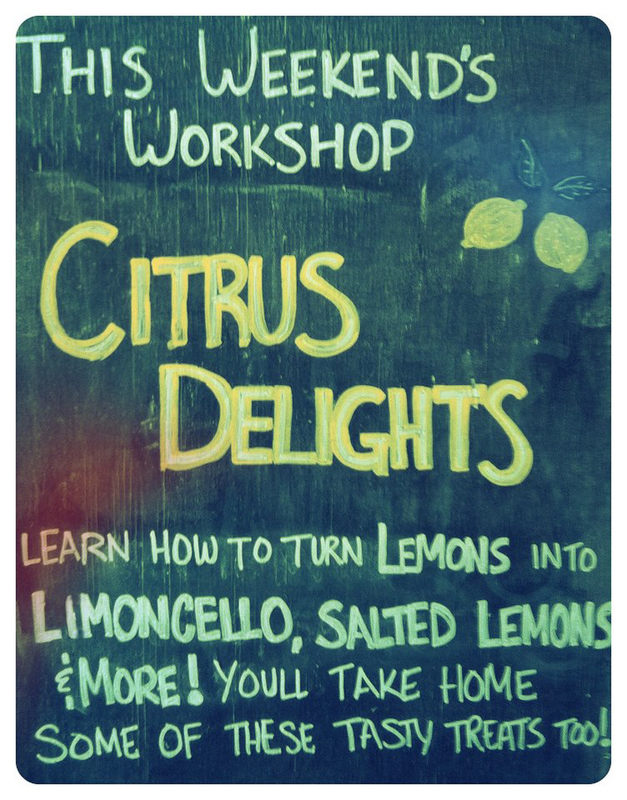 We had so much fun last weekend during our citrus class that we’ve decided to do it again on March 23rd at 2:00. Today is Santa Cruz Mountain Brewing’s Twisted Tasting, and event that hosts forty breweries, food artisans, and chefs showcasing their most unique, experimental and unusual beers and bites. For this year’s Twisted Tasting we decided to focus on the new component of Serendipity… our caramels! Our twisted concoction this year is chocolate, stout, and sauerkraut cupcakes topped with Serendipity caramel buttercream frosting. Of course, they’re wonderful straight from the wrapper but they can also be made into many other things. To make the caramel buttercream I melted our Honey & Sea Salt caramels with a touch of cream to make a simple, tasty, and corn syrup free caramel sauce which was then mixed into our Swiss meringue buttercream. Combine caramels and cream in microwave safe container and heat in 15 second increments. Stir caramel and cream after each increment until melted and completely combined. Once melted and combined use it as you would any other caramel sauce; with apples, over ice cream, in coffee. Need more? Recipe can easily be doubled! Our February calendar is filling up! Join us on Feb 23rd at 2:00 for our lemon class at DIG Gardens in Santa Cruz. 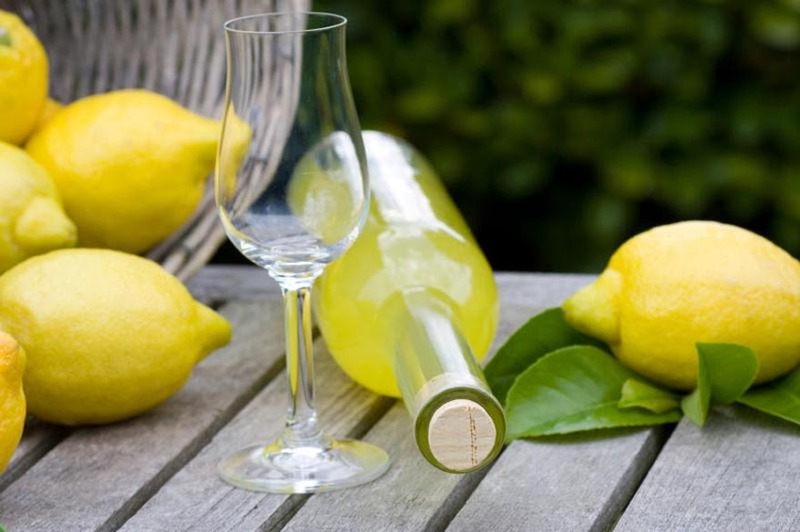 We’ll be making limoncello and salt cured lemons. It’s going to be a really fun class and especially great for anyone who has an abundance of lemons in their yard! Join us next Saturday for the Twisted Tasting. We’ll be making up Chocolate, Stout, and Sauerkraut cupcakes with our honey caramel buttercream. There will be many unique & twisted beers from local breweries and tasty provisions from local chefs. Count down to Valentine’s Day! Valentine’s Day is one week from today. 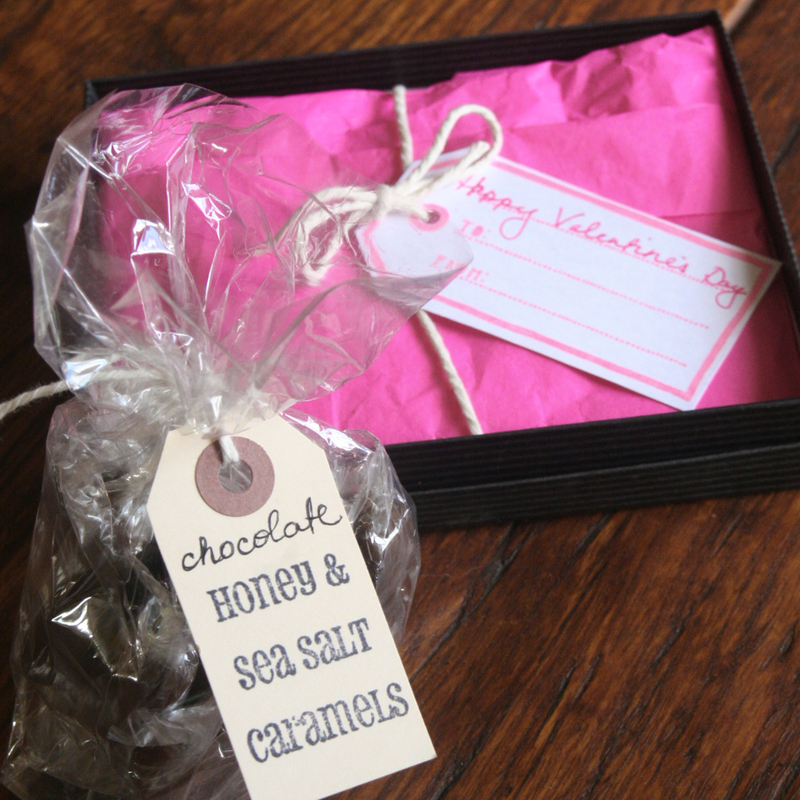 All online orders for Valentine’s Day must be placed by Saturday afternoon to ensure delivery by Thursday.